How is Remo going to handle this menace? Action sequence for lady Remo? Why is Sivakarthikeyan playing a lady in Remo? 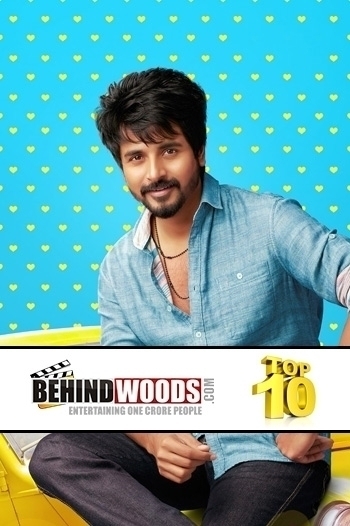 Exclusive - Sivakarthikeyan’s role in Remo revealed. REMO aka REMO Movie is a Tamil movie with production by 24am Studios, RD Raja, direction by Bakkiyaraj Kannan. The cast of REMO aka REMO Movie includes Keerthy Suresh, Saranya Ponvannan, Sathish, Sivakarthikeyan.